How To Clean A Jute Rug – Jute rugs are now being considered as an interesting addition to homes because the natural fiber that they are made from makes it an eco-friendly accessory for the home. 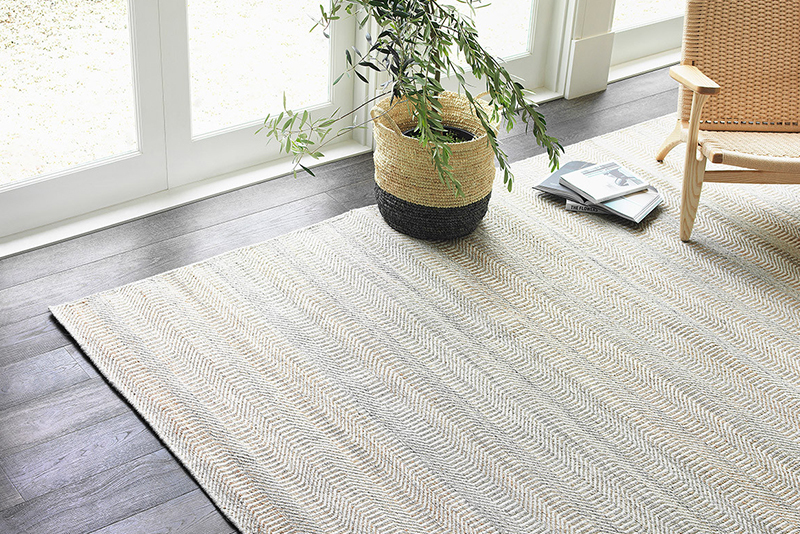 The demand for jute area rugs seems to have gone up, especially since growing jute plants are not that difficult to do. However, cleaning jute rugs can be a bit of a challenge as regular cleaning doesn’t work very well with it. If you have this type of area rug at home, you’ll most likely be wondering, “How to clean a jute rug?”. Here’s what you need to know. For those who are wondering how to clean a jute area rug, you will need to start with the tools first. Here are the basic tools you will need for jute rug cleaning. Once you have the necessary tools and cleaners, let’s see what the step by step cleaning process is. Jute carpets can get stained from time to time from pet urine, to spilled red wine, and so on. If this is the case, press a clean, white cloth or even cloth towel on the offending spill, starting outward moving inward. Make sure that you blot rather than scrub until there is no excess moisture absorbed by the towel. If the stain remains, use a mild dish soap to clean the affected area. If you are a pet owner, then you will be dealing with pet stain on natural jute from time to time. On instances where your pet has vomited or pooped on your jute rag, make sure that you blot the vomit first, or pick up the poop to avoid spreading it on your rug. Do the steps mentioned in the spot cleaning method. How to clean a jute area rug? 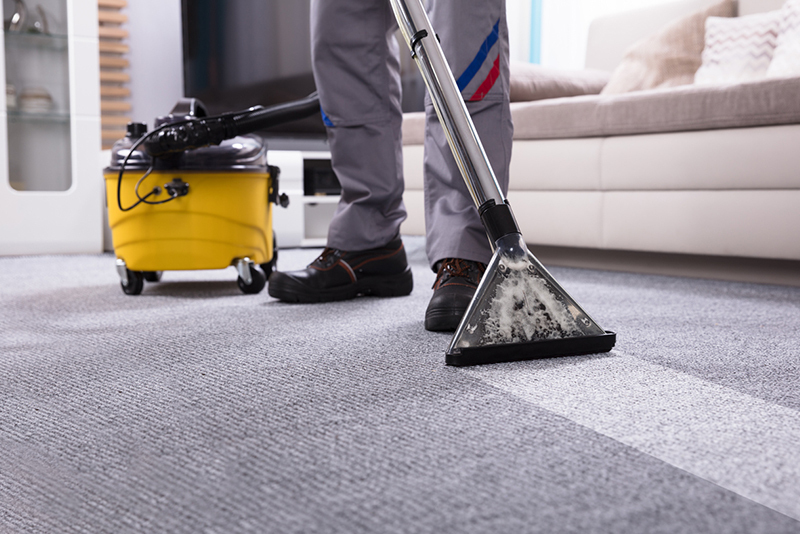 If you want to be able to maintain your carpet, regular maintenance is recommended. Start by vacuuming your jute rug regularly to remove any dirt, dust, or any debris that may settle on it. Make sure that you stick with the suction attachment rather than the beater brush. Cleaning jute area rugs doesn’t have to be nerve wracking. The experts have weighed in on how to do carpet cleaning like a pro when it comes to that jute rug you have in your living room. Blot moisture off from the carpet as soon as spills happen. Don’t rub as it can cause fraying on the jute fibers. If the liquid that was spilled on the jute rug is acidic in nature, apply club soda rather than water as the former will eliminate the stain easily. Dry your jute area rug immediately. Vacuuming your jute carpets regularly is highly recommended as it can preserve the natural look of your sisal rug. Follow the binding of the jute carpet when vacuuming. Like it was mentioned before, if you want to know how to clean a jute area rug, you will need to keep in mind to stop wetting your jute rug too much. Skip steam-cleaning or shampooing your rug too because when the jute is exposed to too much water, it releases certain oils that can darken your rug. The water can ruin the fiber too. Hiring a cleaning service is highly recommended especially when your natural fiber rugs are looking the worse for wear. 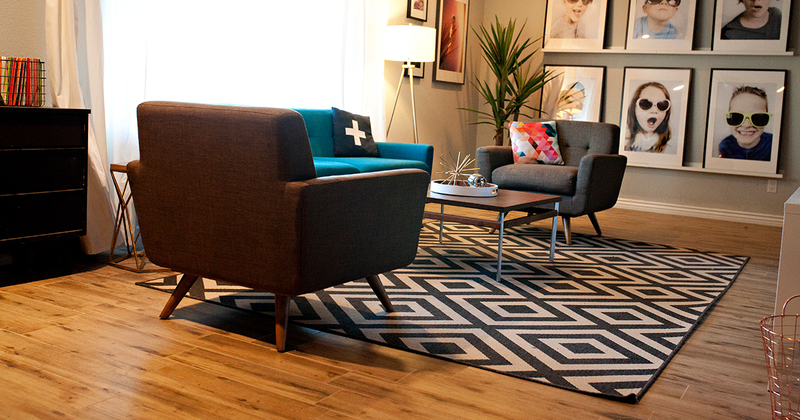 Whether your rug has stain, spills, pet urine, and the like, trust these companies to give you a clean rug afterwards. It is understandable that you will want to know how to clean a jute rug especially when you have one in your home. To maintain the natural beauty of your jute area rug, make sure that you follow the expert tips mentioned above because the cleaning methods used for jute rugs are not the same as other rugs in the market.